Year 2 Sail With Santa! Children in Year 2 had a great opportunity to visit Santa when they sailed to France to meet children from a French primary school called Ecole Notre Dame. 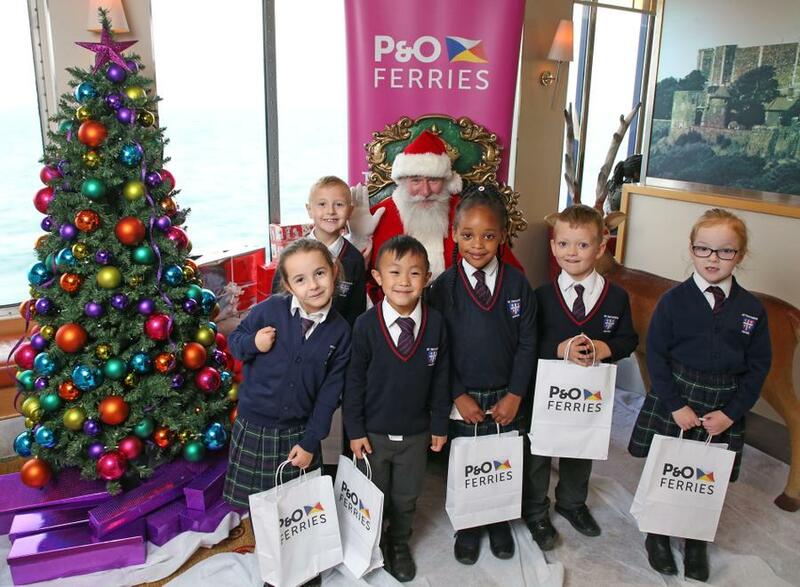 The children met on a special non-lander trip organised by P & O.
On-board the class also met a children’s entertainer called ‘Pirate Pete’ before being introduced to Santa himself!